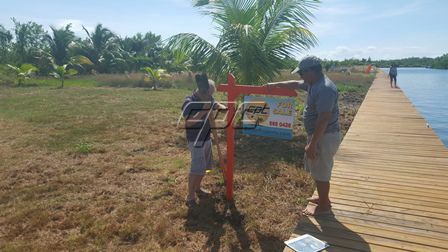 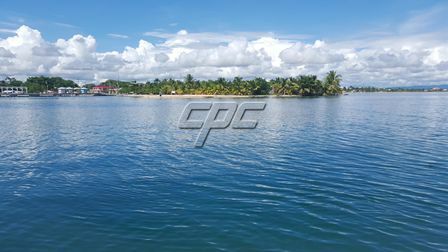 These sandy sea front lots for sale on Placencia Caye are 74’ by 100’ with access to the best world-class amenities in Placencia, Belize. 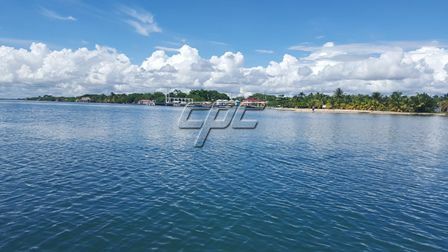 Enjoy your own private, beachfront oasis with quick access to the popular Placencia Sidewalk and beautiful beaches. 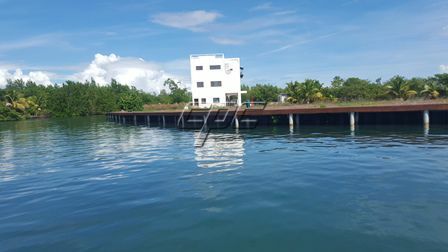 These lots are set along a 700’ boardwalk nature trail that allows each owner access to great spots for snorkeling, swimming and kayaking with ease. 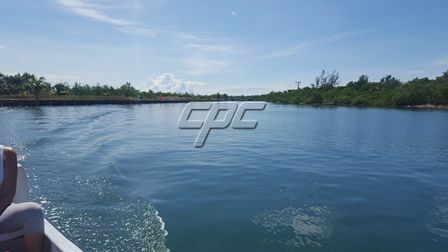 All lots include potable water and 220v electricity. 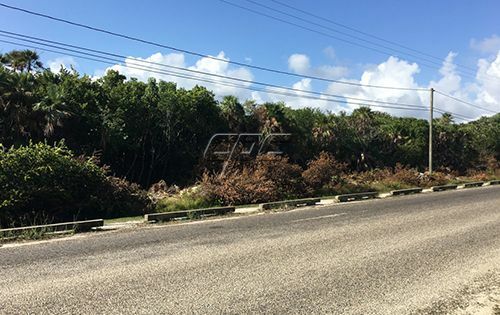 The water and power lines are buried to ensure that residents have an unobstructed view. 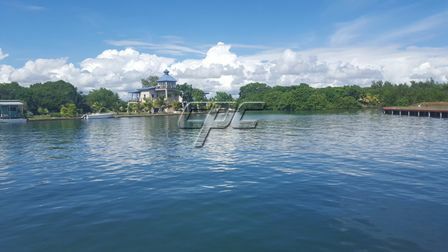 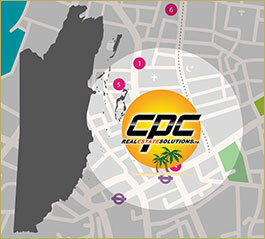 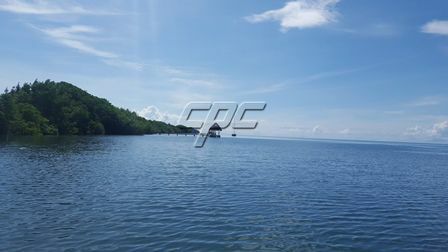 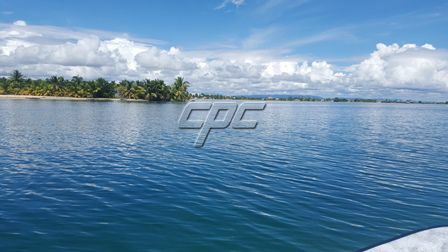 Below are the available CPC lots for sale on Placencia Caye, and their prices. 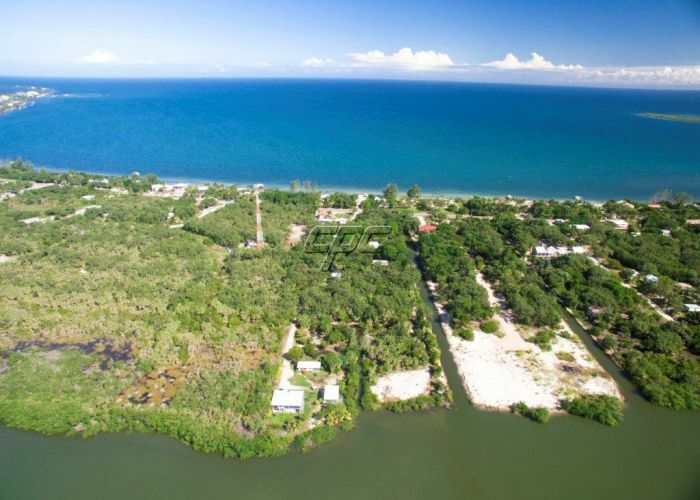 These large lots are great for single family homes or duplexes. 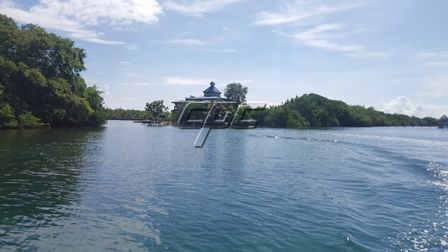 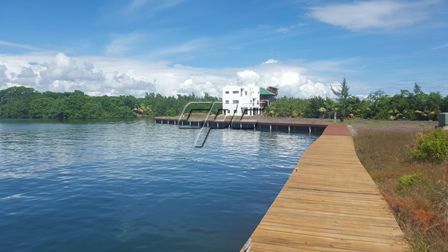 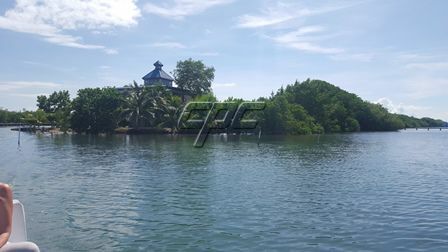 There is a state-of-the-art dock and seawall located in front of the property that can be used by residents.